Two new Escalation Contracts have popped up for Hitman’s Paris map today, along with an incentive for completing all five stages of each one so far. Once the whole of Hitman is out it will surely deserve a place in our list of best sandbox games. The first Escalation Contract, The Perkins Disarray, tasks our slap-headed shooter with eliminating Hailey Quinzel and Lindsey La Coeur with specific disguise restrictions. The IAGO auction also needs to be sabotaged with two other complications adding to the challenge. 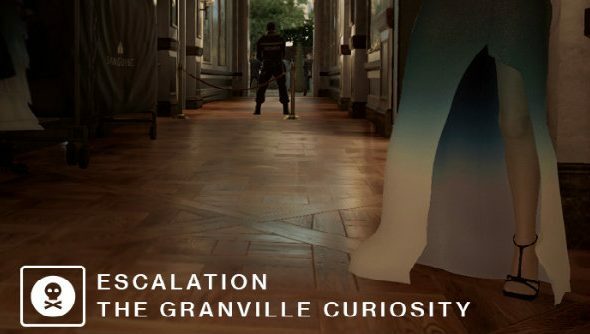 The Granville Curiosity, however,asks you to take out three individual targets, with a variety of disguise restrictions and kill conditions, while operating under heightened security and to a time limit. 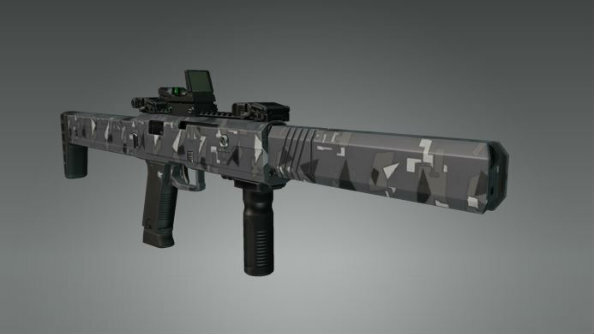 If you’ve completed every stage of every Escalation so far, finishing all five stages of one of these will unlock a unique SMG, the TAC-SMG Covert. You can unlock this by doing all five stages of ten Escalation Contracts in any of the released levels once they’re out. This week will also see the introduction of Featured Contracts, where Hitman highlights some of the best and most creative of the multiplayer Contracts. The next Hitman episode,Sapienza, launches on April 26.